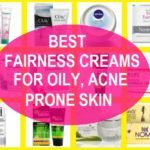 Do you have dark spots and acne scars? Dark spots can be quite irritating and make your skin appear blotchy and dull. So, have you used any of these products that can make your skin look blemish-free? There are face washes that can help you get rid of the dark spots. Along with dark spots, blackheads and are scars are also major thing that can make the face look dull and lifeless. You should try face wash that can remove or lighten the dark spots and also makes the skin look brighter in tone and texture. Dark spots can be due to acne or the overexposure of UV rays. 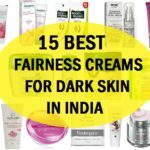 The dark spots and black marks can be treated using the suitable skin care products like facial cleanser and lotions etc. If the problem is for long term, then medical advice should be taken. 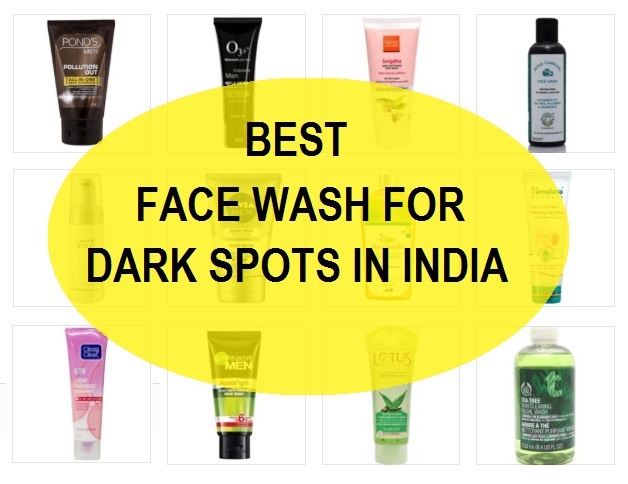 Here, is the list that we have compiled this list of the best face washes for dark spots and acne scars on the skin. 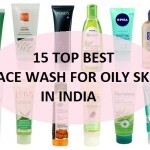 Here, is the list of best face wash for dark spots and scars of acne. These are for your concern on how to get rid of dark spots. 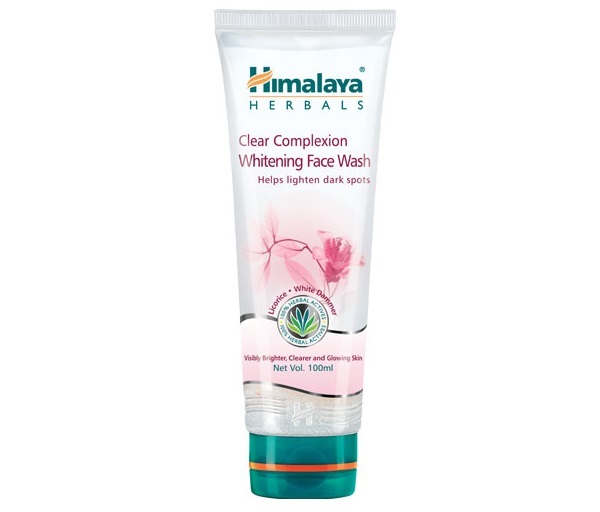 Himalaya Clear Complexion Face Wash is made to clear the skin complexion by brightening it. The licorice rich face wash improvises the appearance of skin by eliminating the dark spots and acne marks. The skin looks brighter with the regular application of this cleanser. It has anti-aging ingredients and is also suitable or the oily and acne prone skin types. The natural face wash is made using the light and non comedogenic ingredients that can get rid of the dark spots and marks on the skin. You can apply this 2-3 times in a day to remove the blotchiness and dark spots. It give a beautiful skin by also lightening the acne scars marks. The face wash is for men primarily and help to remove the dark spots on men’s skin. The face wash for dark spots is able to give you good skin by also getting the oil-free look. It can be used by everyone but not very good for the dry skin. It is one of the best face wash in India for men. It clears the oils and unclogs the pores on the skin. 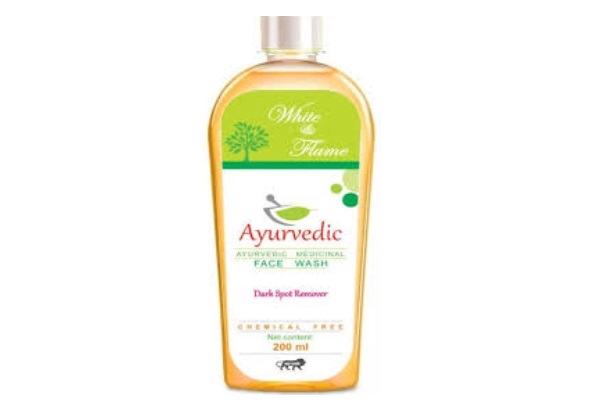 This is a face wash that is exclusively formulated to remove dark spots. 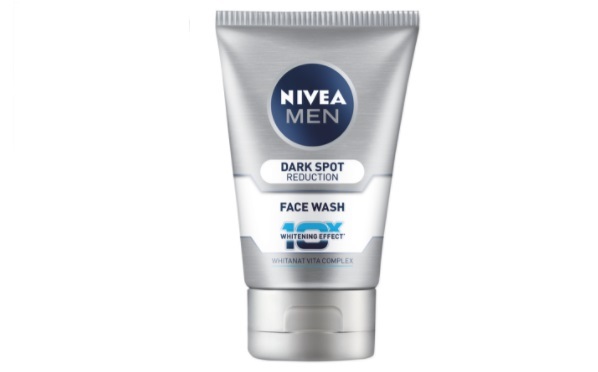 The dark spot reduction face wash has active ingredients like Vitamin C, Licorice, Ginko Leaves Extracts, Pro Vitamin B5, Vitamin E, Whitanat, Magnesium Chloride, Ginseng Root Extract, and Glycerin. 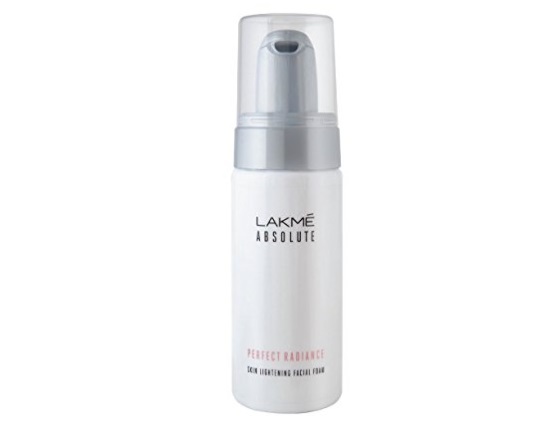 Lakme Absolute Radiance Intense Whitening Face Wash has whitening active that lightens the skin. 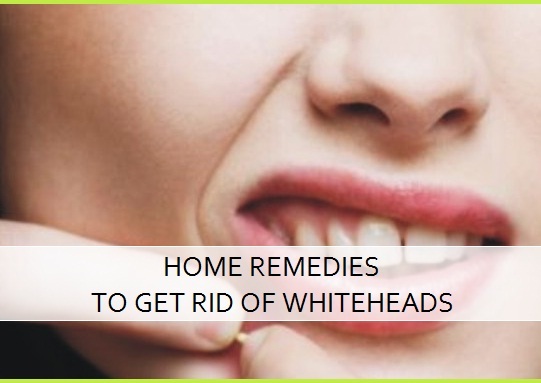 It has licorice which is mulethi and the essential oil to whiten the skin. It removes the dark spots and blotchiness of the skin. It gives a fresh feel to the skin by eliminating the extra oils. Clean & Clear Fairness Face Wash is dedicated to lighten the skin and to make the skin tone look clear and flawless. While pollution and environmental stress on the skin, can make skin looks dull, this face wash revives the skin. It is bound to give you fair skin which is free of the acne scars and dark spots. A fairness face wash like this is one of the best to get rid of the dark spots. The face wash is a paraben free and herbal face wash. It is filled with the rich ingredients like aloe vera, green tea and charcoal extracts. The charcoal extracts can make the skin tone lighter and also give a smooth look to the tired skin tone. 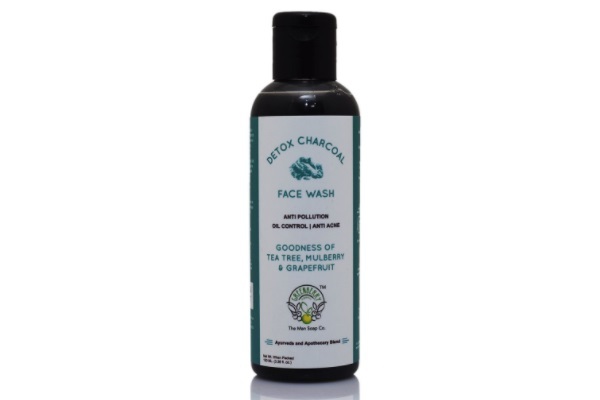 This is one of the best herbal face wash for dark spots which may not be well known but is very effective. It also detoxifies the skin tone and clarifies the skin complexion. 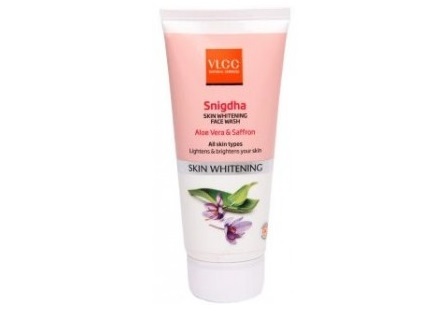 VLCC Snigdha Skin Whitening Face wash is not just for the skin whitening a sit says but is also one of the best face washes for dark spots and marks on the face. It gives a fairer looking skin that looks dewy and blemish free. The presence of kesar and aloe vera gives improved skin texture. 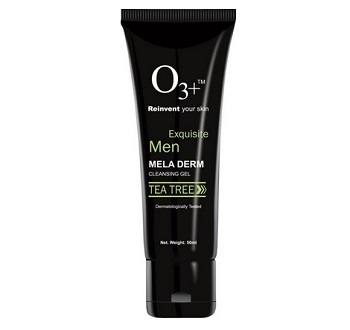 O3+ Men Tea Tree Mela Derm Cleansing Gel Face Wash deeply cleanses the skin and is rich in the tea tree. 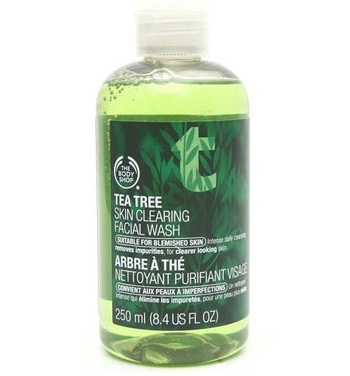 Tea tree is also known to reduce the dark spots and other blemishes on the skin. It decreases the dark spots and lightens them over the time. The ponds face wash is known to lighten the darks pots and skin appears free of those. It whitens the skin and makes it beautiful by getting rid of the spots and marks. This face wash gives a perfect looking skin which looks spotless. You can also apply the Pond’s skin whitening cream to further lighten the dark spots and acne marks. 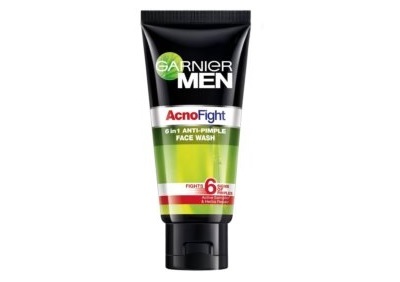 Garnier Acno Fight 6 in 1 Pimple Clearing Face Wash is not just to treat the acne and pimples but is also good face wash for dark spots and scars. It has the powerful extracts of the Vaccinium Myrtillus fruit which makes the skin spotless and dark spots free. Neem and Clove are known to get rid of the acme scars, acne marks and dark spots. 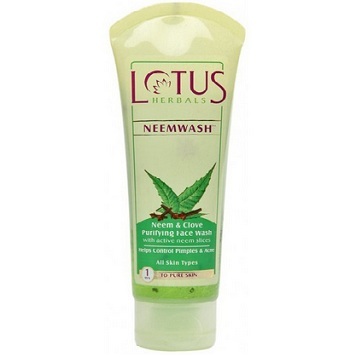 It is also one for the best dark spots removal face wash. Neem helps to remove and heal the acne while clove purifies the skin and removes the spots on the skin. The face wash is both anti-septic and anti-bacterial properties. Another one of the best face wash for acne scars and for dark spots is from the house of The Body Shop. It has the qualities like to get rid of the acne and its scars. It also heals the spots, marks etc. The face wash cures the skin’s flaws and makes the skin glowing. So, guys these were the best anti pimple and anti dark spots face wash in India. Which is the ones that you have used? Which is your favorite?